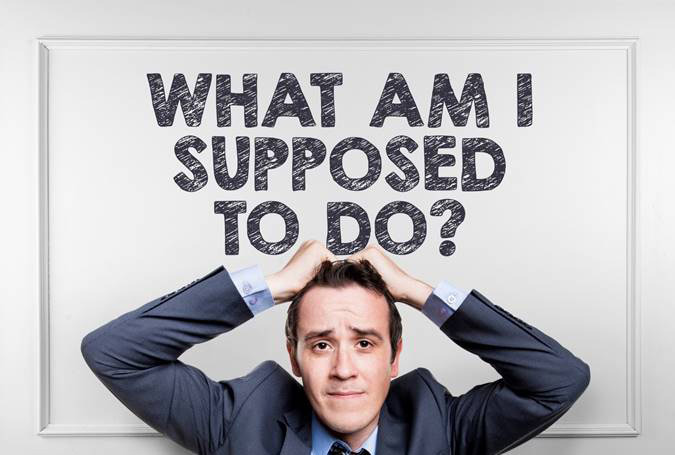 Employee Benefit Plans and High Annual Renewals Getting you down? As an employer, you offer your employees a benefits plan. Claims are on the rise and you are faced with a very high renewal. What do you do? 1. You can go back to your current insurance carrier and pressure them to lower the renewal increase with no plan design changes. For this strategy to work and not backfire, you would have to know that plan usage was going to drop significantly over the next year and stay down for the foreseeable future. If plan usage stayed the same or increased, then this would prove to be a very negative maneuver over the long term and could potentially put the insurance company on the defence. 2. You could go out to the open market to see how other benefits carriers would price your plan. With such high claims, I do not feel that this is the right time to go out to the market to see how other carriers would price your plan. My big concern is that a carrier would have to really low ball the opening price to get your business. If future claims continued to be the same or went higher the carrier would then be forced to raise your premiums at first renewals somewhere in the area of 35% to 55% or more to recover from premium losses due to the continued higher claims. This is a really risky maneuver if plan usage does not drop significantly over the next year and stay down. If this type of negative renewal were to happen then you might be faced with having to pay extremely high premiums and or needing to make drastic plan design changes to lower the coverage on your plan to make it affordable going forward. 3. I can take a look at your current plan design and make some recommendations. Chances are that I would request some drastic and not so drastic cost containment plan design change quotes that would lower plan coverage levels which would, in turn, put you in a much better position to ask your insurance carrier to provide more favourable rates for this year’s renewal. Receiving multiple quotes will give you an opportunity to see the effect that the different plan design option changes have on rates and plan pricing. Your insurance carrier will see this as a very positive move knowing that the client is willing to share more of the plan risk which takes some of the plan risks away from the insuring company. This could be used as a short-term solution hedging that plan usage goes back down to a more normal level and once rates stabilize plan coverage could be added back to where it is now. As a longer-term solution, you may decide to continue to take advantage of the lower rates going forward and choose to stay with a scaled down version of your current plan design and coverage levels going forward.